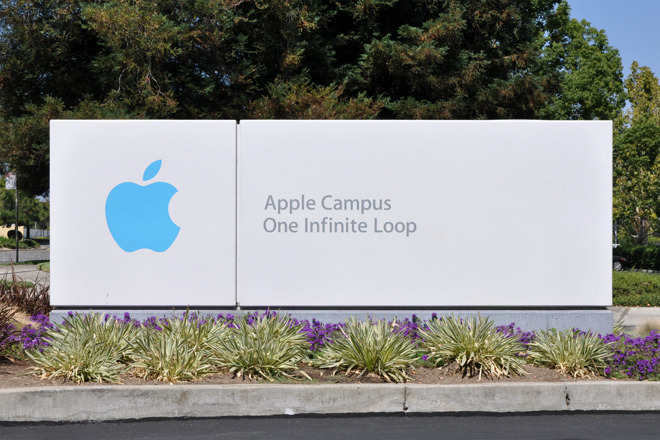 An investigation is underway after a body was reportedly discovered at Apple's Infinite Loop corporate headquarters in Cupertino. According to the sheriff's dispatch call there was a female employee involved in an argument on the campus —and she was being escorted out by security when she sustained a head wound ... possibly from a gunshot. As deputies were responded, they were unclear if there were multiple people involved. One portion of the dispatch exchange describes a body being found in a conference room, and that person had a gun. Update 2: The sheriff's office has indicated that a man who worked at Apple was found dead. There are not believed to be any other casualties. The incident was first reported by NBC Bay Area. The investigation is being run by the Santa Clara County Sheriff's Office. A crew from the Santa Clara County Fire Department —which includes emergency medical services —was reportedly dispatched to the campus, but were "waved off." It's not clear who made that call. Apple has more than 10,000 employees in Cupertino, though most work in satellite offices outside of Infinite Loop. Update 3: Apple has issued an official statement on the matter to BuzzFeed News. "We are heartbroken by the tragic loss of a young and talented coworker," said Apple spokesperson Kristin Hugue. "Our thoughts and deepest sympathies go out to his family and friends, including the many people he worked with here at Apple. We are working to support them however we can in this difficult time."